knowing everything is taken care of. There’s no better way to experience the cities than to get on your feet, on the ground, and just walk. We prepare our walking itineraries in such way that they let you explore the cities like a local, deep down into the lives of the indigenous. The best part about our walking tours is that you can do it your own way and at your own pace, in a group with an explorer or choose from the various independent options. We strive to exceed your expectations and make our walks even better every time and try our best to make your visit the most memorable one. Explore the cities like a local with an expert explorer by your side. We believe that the best way to really experience a city is to walk through it on foot. When we say private walks, we make sure that you something different something unique. Our Group walks are ideal and perfect for all travellers who love to make new friends and share the companionship of likeminded people. A group walk you will share memories and laughs with travellers around the world who also appreciate the benefits of exploring the cities through us. Spend time in the outdoors with your kids & family, with a range of family walking holidays starting with gentle strolls in quiet cities to cycle rickshaw rides in busy markets. There are plenty of choices for a family walking holiday with us and majority of our walks our best and most suitable for a family day out. The Best Trip Ever – Our Explorer made our stay as pleasant as possible. They were very Courteous, Helpful and Attentive to everyone’s needs. I highly Recommend this Walk to anyone who intends to visit DELHI….I’m sure you will never be disappointed with India City Walks…!!!! We recently returned from the Agra tour. 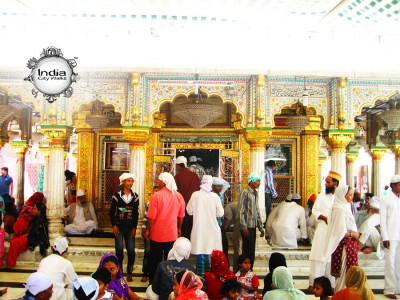 We want to say that this was really a wonderful experience in observing the culture of Agra. A day of new and exciting experiences. We especially want you to know what a great job by our explorer. It was well organised, interesting & varied and ran very smoothly thanks to the calm, efficient and professional work of India City Walks. In addition we cannot speak too highly of each and every member so knowledgeable and we particularly enjoyed the opportunity we were given to learn something. It really was an incredible Walk. 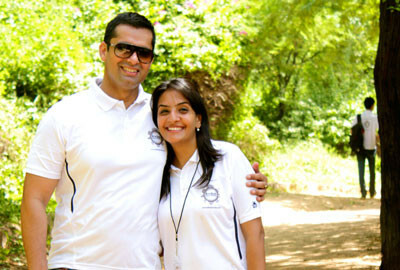 India City Walks is an amazing team and I would love to walk with them again if possible. We went to some amazing sites and I learned so much it made me wonder how many times I could go and still keep adding new things. Our tour explorer made our stay as pleasant as possible. They were courteous and attentive to everyone’s needs and made us feel safe at all times. I highly recommend this walk to anyone who has wanted to visit Chandigarh—you will not be disappointed.!! 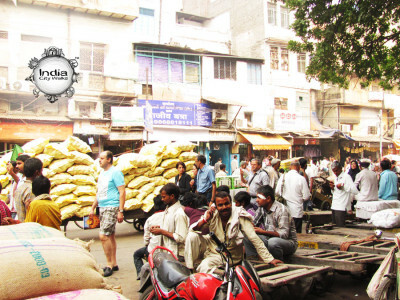 India City Walks was outstanding—sensitive to our wants and needs, knowledgeable , perfect in providing local tastes on our excursion and arranging optional visits to places close to our walking route that we otherwise would have missed. All over ot was an amazing experience. 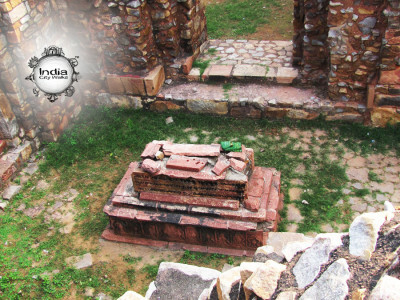 Delhi Walks was outstanding—sensitive to our wants and needs, knowledgeable , perfect in providing local tastes on our excursion and arranging optional visits to places close to our walking route that we otherwise would have missed. All over it was an amazing experience. 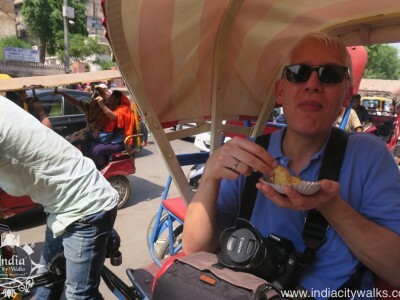 We have just returned from a very full itinerary visiting Delhi, which was fascinating though somewhat exhausting. With such a full schedule in places that are an assault to the senses and could be bewildering, we would not have got as much out of the trip without the brilliant planning of India City Walks. India is country of ancient times and unlimited natural resources, diverse culture, the rivers, mountains and vegetation, not to forget its exotic spices, make the country a wonderful place to visit or to live. Each & every walk explores the best of a city. Cost effective & value for money.